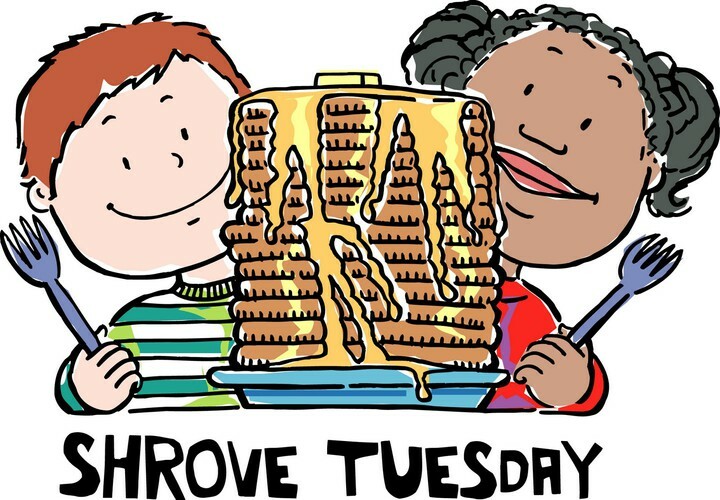 St. Matthew’s Episcopal Church also holds a Pancake Supper each year on Shrove Tuesday to raise money for the school’s scholarship fund. This tradition was started in 1956 and has proven to be a community favorite for sixty years. All you can eat pancakes and bacon are served each year to about 650 to 800 people, depending on the weather, from 5 PM to 8 PM each Shrove Tuesday.